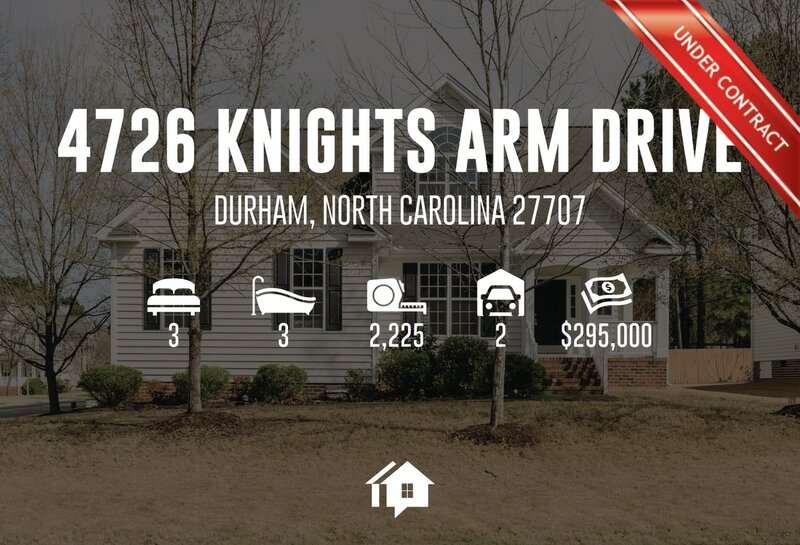 Looking for a first floor master bedroom in an amazing community conveniently located between Durham and Chapel Hill? Look no further. This amazing 3 bedroom 2.5 bath home is ready for you. 4726 Knights Arms offers an open kitchen to family room floorplan, with a second floor large bonus/loft area, brand new gas range, fresh paint, fenced yard and corner lot. 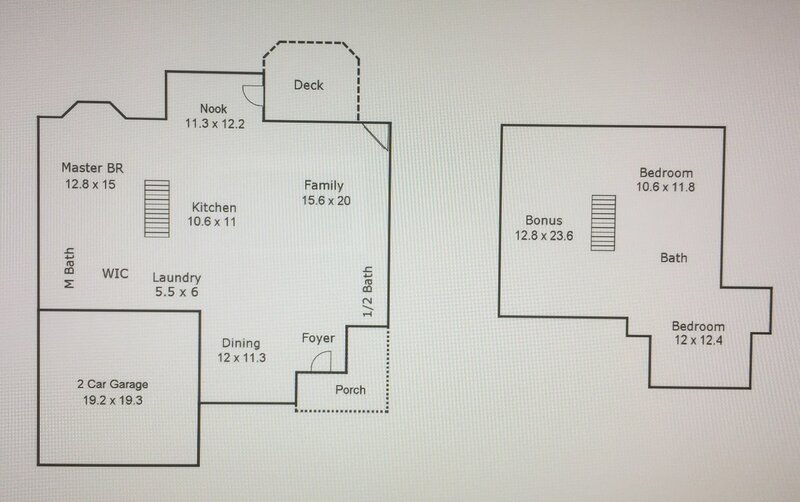 These are just a few of the great features associated with this home in Prescott Place.